Starting on August 2, 2017, three TOMODACHI alumni participated in three days of volunteer activities with the Peace Boat Disaster Relief Volunteer Center in Toho, Fukuoka prefecture. 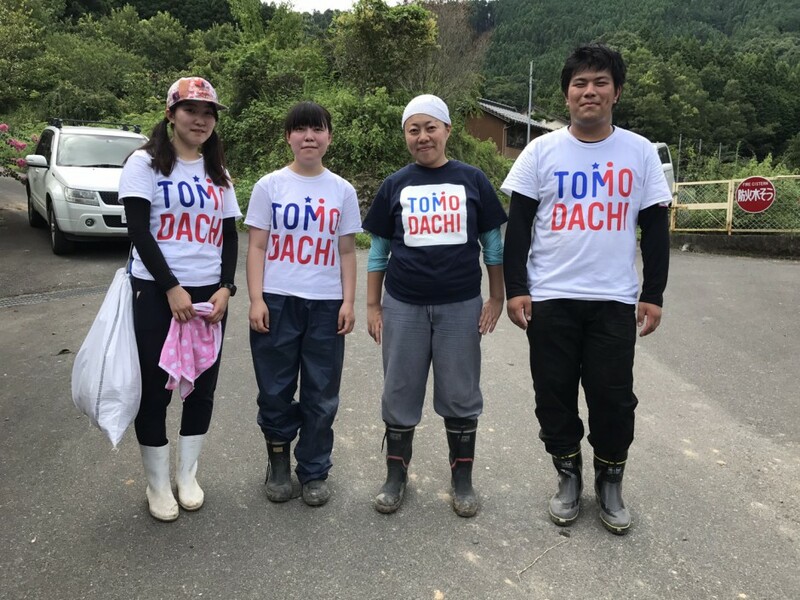 The alumni went as part of the TOMODACHI Alumni Disaster Resilience Training Program to northern Kyushu to support the areas devastated by the floods. On the first day, the participants visited the disaster-affected areas to evaluate the severity of the disaster and the recovery progress, and received an orientation on the volunteer activities. 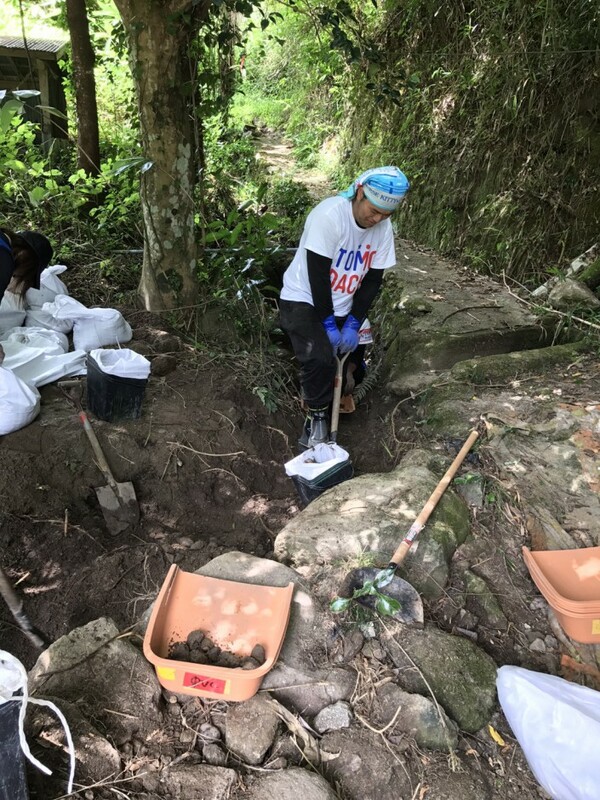 On the second day, the participants visited a home in Toho to remove dirt and help clean the house. They also cleaned the joists of the house since all three alumni have experience with flooding above ground level. The alumni also built a flood bank to prevent a secondary disaster from any heavy rainfall and provided psychological support by talking to the people affected by the floods. Kei Imai had previously participated in the TOMODACHI Alumni Disaster Resilience Training Program: Tokyo Workshop. He reflected on his experience from this volunteer activity, saying, “The knowledge I gained through the TOMODACHI programs in which I participated was very useful, especially the concept of the disaster cycle, the importance of mental health in disaster-affected areas, and the crossroads game (a disaster-preparedness decision-making exercise).” Miki Akeshita, an alumna from the TOMODACHI J&J Disaster Nursing Training Program, is studying to become a nurse to prepare for any upcoming disasters and to help disaster-affected areas with their recovery efforts. Miki said that the volunteering was a great opportunity for her to learn and think about the challenges and situations of disaster-affected areas, as well as the roles and challenges of volunteers. Additional volunteers included TOMODACHI alumna Ai Shigematsu, who volunteered in Asakusa, Fukuoka prefecture, with a friend from Kyushu University. Shotaro Kurata, TOMODACHI Alumni Regional Mentor for the Kyushu region, also participated in activities in the same area. The TOMODACHI staff, as well as the alumni who volunteered in Fukuoka, offer prayers to the people who were affected by the disaster and wish them a quick restoration and recovery.